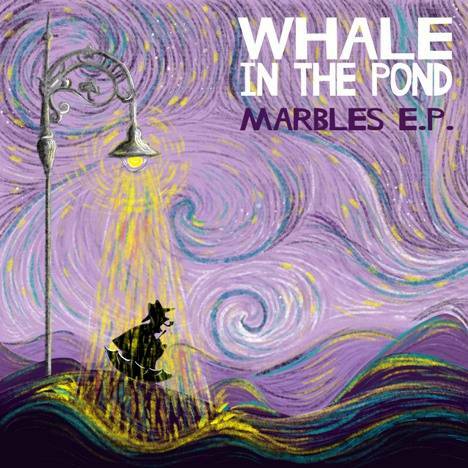 Marbles EP | Whale in the Pond | OK Listen! Whale in the Pond is an Indie dreamfolk band from Calcutta comprising primary songwriter/singer Sourjyo Sinha, multi-instrumentalist and producer Shireen Ghosh and lead guitarist Deep Phoenix. Their debut EP, 'Marbles' releases on 29th June, 2017.